It's the 17th of the month and that means Waltzingmouse Stamps Blog Party day! And how apropos that today is St. Paddy's Day! Perfect day (and stamps) for a St. Patrick's Day/Green/Irish theme. As you can see, I used my new favorite background stamps from WMS called Heirloom Patterns. This oversized houndstooth pattern is the bomb! I embossed the background in clear and the look is a-mah-zing! I created the window with a large clover die and finished it off with a sentiment banner (printed off the computer). This card is for my hubby, hence the sentiment;) I'm Irish in name only, lol! I also had a little time to do a mini good luck card! The pot of gold look familiar? It's the witch's brew pot from WMS Halloween Party set! I used gems to create the "gold" but it wasn't sparkly enough, so I loaded on the Stickles. Lots of fun here! The rest of the day will be with my son who is competing at the regional science fair. So proud of my little bean:) But later on, I'll have so much fun browsing all the blog party posts when I get back home. Thanks for visiting and have a wonderful St. Patrick's Day! Edited to add: In my haste this morning, I neglected to link up to this week's Waltzingmouse Sketch Challenge! This week's sketch is great, so check it out! Gorgeous cards JJ!! I love the oversized houndstooth, although I haven't used it yet! Beautiful rainbow card too! Have a great weekend! 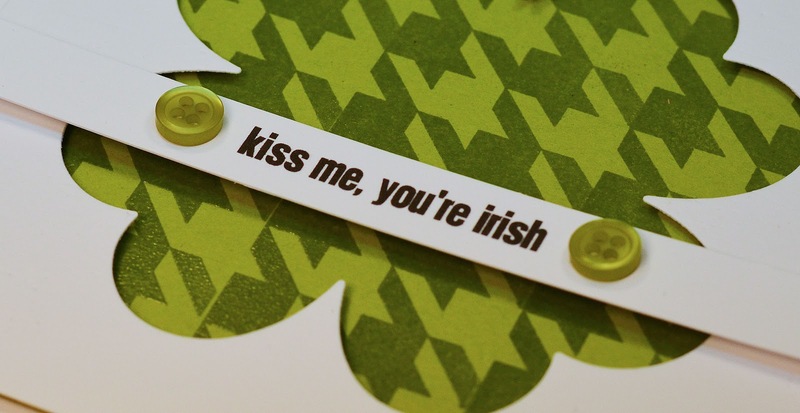 First you made me smile with the Kiss Me You're Irish! You devil! and then that pot of gold with the twine rainbow - LOVE IT! Brilliant again!!! Had to show my daughter who flipped too! What a beautiful cards. This is absolutely fabulous. I love it to pieces! I like a big clover. Both cards are great. I love the sentiment and die cut on the first. I'll have to remember that one, 'cuz I'm not Irish either. And, that pot of gold on the second card is just so cute. Fabulous cards! Love the look of the embossed houndstooth background peeking through the clover shaped window and the texture of your twine rainbow. Two wonderful cards JJ! that sentiment just cracked me up! and your rainbow pot of gold is SO clever!! Brilliant cards...and look how you used the witches pot...great eye. I didn't even thing of using that set! Amazing creativity. How fun are these!!! Fabulous use of the stamps and negative die in the first....I have got to figure this out...and love the twine rainbow!!! Both cards made me giggle. The first had my husband eyeing me rather suspiciously...cute! Super cute, love love the pot of gold. What FUN!! 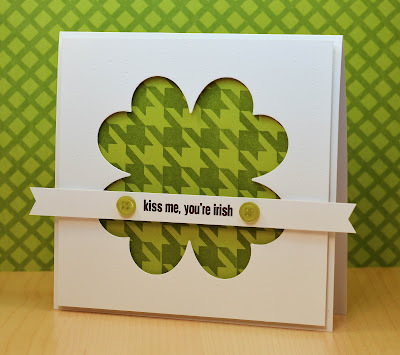 I love the negative shamrock space you've filled with houndstooth in the first one (that is such a marvelous stamp!) and the rainbow of twine in the second is pure genius! Two totally fabulous cards in one post! I hope you've had a really happy day! What gorgeous cards, JJ!! Love both of them. So fun and just perfect for St Patrick's celebration. I laughed out loud when I saw the sentiment on the first card,love that one. The second one is so sweet. Love them both. Stickles on rhinestones? 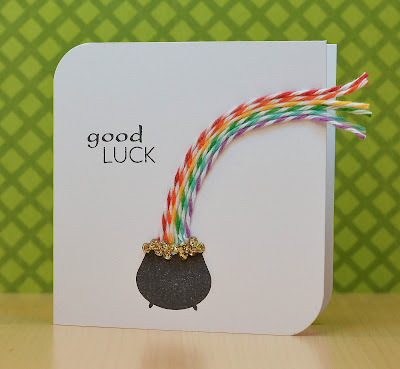 Now I cannot even wait to try that...what an adorable pot of gold and I love the twine rainbow escaping off the edge! Your shamrock card made me giggle...I had to do a double take on the sentiment :) What a wonderful use of the houndstooth background, and I just love how you used the die cut! Awesome project, as always, JJ! That sentiment is funny. Your work however is SERIOUSLY AWESOME! great execution and simply beautiful. Love both cards. Love the reverse die and clever sentiment on the first card and the sweet rainbow on the second. Two very cute and clever cards. AWE-SOME! If you made a t-shirt with the first saying you would make many pots of gold and I would be your first customer. I just LOVE it! Too clever. As is the pot of gold with that super cute twine rainbow. Definitely a lot of fabulous creative energy going on here! Both of these are just amazing JJ!! LOVE your pot of gold!! Such fabulous and fun cards...just love them! 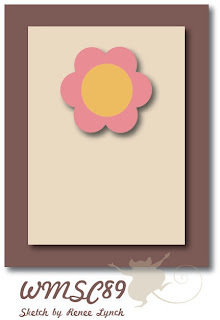 Lovely card JJ! Really perfect for St Patricks Day. Gorgeous! Both of your cards are just so much fun! I really love the pot with the rainbow of twine...just beautiful! i love both your cards. the houndstooth looks fantastic embossed! Both of these cards are wonderful! Love the 4 leaf clover window and the little rainbow! Thanks for joining the WM party! Both cards are just fabulous! LOVE the bold houndstooth and clever sentiment! And the pot brimming with gold is adorable--wonderful twine rainbow too! What fun cards! The sentiment on the first gave me a chuckle. Thanks for that. Loving the large houndstooth. I had no idea it was that size, Well, I am order it now! Gosh it looks fantastic. Wonderful aperture too. Crazy cool twine rainbow in the second card. So innovative! And the twine rainbow? Simply fabulous. I love the dimension it adds! That houndstooth really does rock and the sentiment is so clever! ;) As for your pot of gold? Sheer genius! 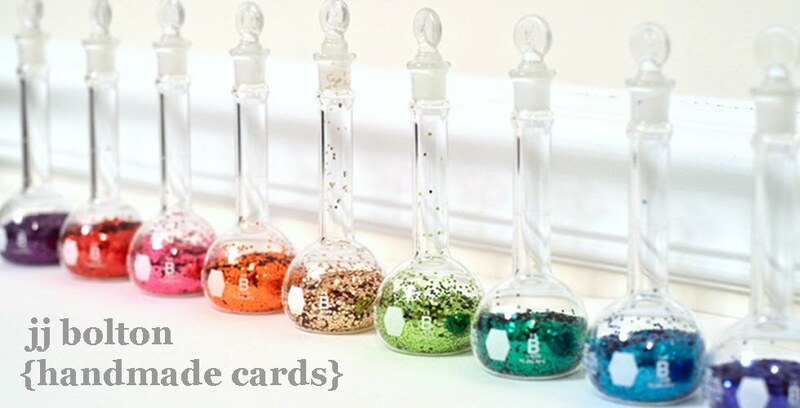 The sparkles are fabulous and I love that the rainbow goes off the end of the card. How did your son do at the science fair? So fun, love your creations. Both these cards are just super. Love the houndstooth pattern behind the shamrock. But I simply adore the pot at the end of the rainbow - inspired!! 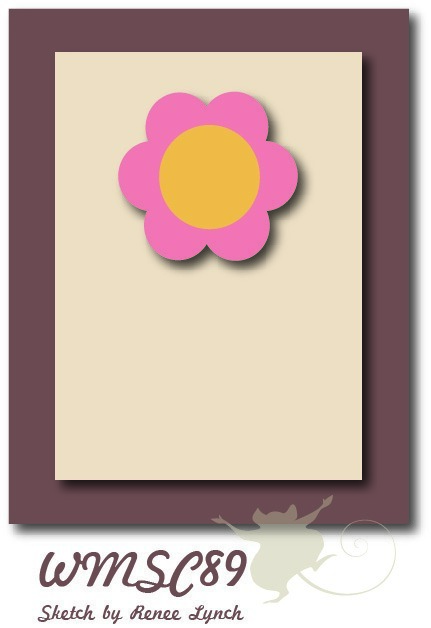 I love the simplicity and white space in your designs - so effective! Your little pot of gold is so clever! :) I love your houndstooth shamrock card, JJ! (I'm so glad you like the pattern.. its great to see it in action! :) The sentiment is fantastic, I need to remember that one - I'm not Irish either but my hubs is. Really love it! You pot of gold card is fab, too. The twine is the perfect touch! So glad you could join us for the WMS blog party! Sorry this is so late, trying to catch up! What great cards, I love them both! I do especially like the rainbow and pot of gold, just too clever!